It has been proven that insider purchases and sales can serve as relatively good predictors of future stock performance. Moreover, Peter Lynch, one of the greatest money managers and most famous investors of all time, once said: “Insiders might sell their shares for any number of reasons, but they buy them for only one: they think the price will rise”. Hence, insider buying might suggest management’s confidence in the future performance of the company and should be taken as a bullish sign. 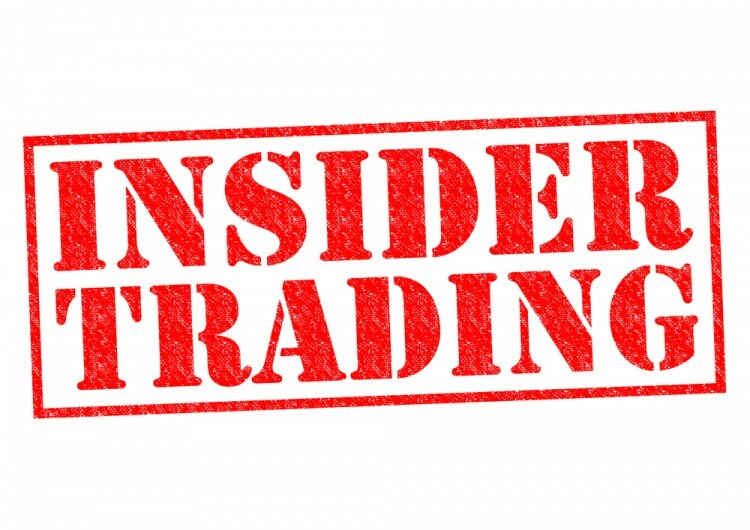 In this article we will be discussing three companies that have seen a large volume of insider buying recently, these companies being Apollo Global Management LLC (NYSE:APO), Physicians Realty Trust (NYSE:DOC), and Turtle Beach Corporation (NASDAQ:HEAR). Going back to the recent insider buying activity, Apollo Global Management LLC (NYSE:APO) has seen high insider activity over the last few days. Robert K. Kraft, who was appointed to the Board of Directors of Apollo last year, completed two purchases of 10,000 shares of the company on August 7 and August 11 at prices of $21.15 and $21.24 per share respectively. Following the transactions, Kraft currently owns a stake of 70,000 shares in the company, which is now valued at approximately $1.44 million. The aforementioned insider activity at Apollo might be related to the company’s recent acquisition of a majority interest in a new company, AR Global Investments LLC, that is set to own a majority of the asset management business of the firm AR Capital. This deal will more than double the real estate assets under management of Apollo to $27 billon, and will also diversify Apollo’s investor base and provide significant growth opportunities. Let’s not forget to mention that the shares of Apollo have lost 13% since the beginning of the current year. Thomas E. Claugus’ GMT Capital is among the most bullish hedge funds on Apollo Global Management LLC (NYSE:APO), owning a stake of 2.98 million shares as of June 30.